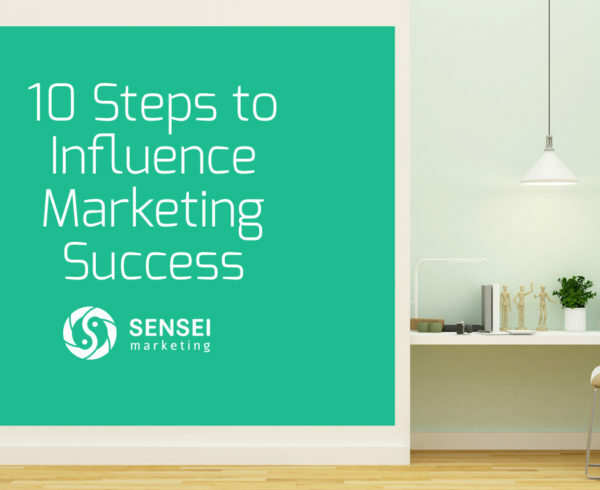 One of the questions we hear a lot is can B2B influence marketing be as successful as B2C influence marketing? 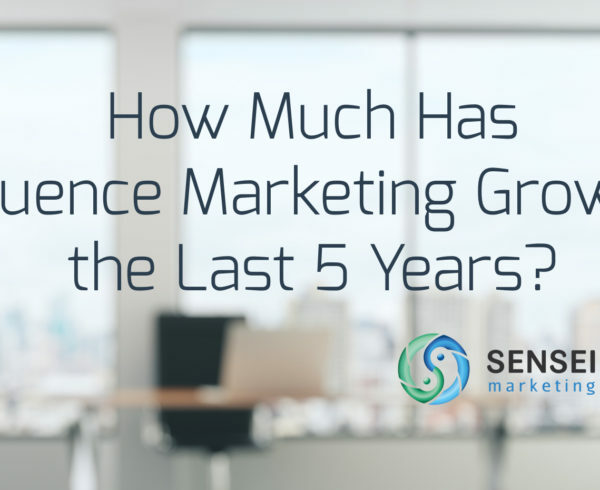 Especially in the telecom industry – can B2B influence marketing be used effectively there? Marketers in this industry have mastered various consumer models for their B2C strategy, but B2B marketing remains a challenge. Three years ago it was forecasted that, by now, business services would fuel the growth engines for telecom companies. And, indeed, B2B has proven to be the faster route to a larger market share. This has been encouraged by the different approach when it comes to B2B marketing, where it needs to be more refined than B2C. The type of influencers you use in B2B influence marketing, and the tone those influencers take, plays a key part in the strategy. 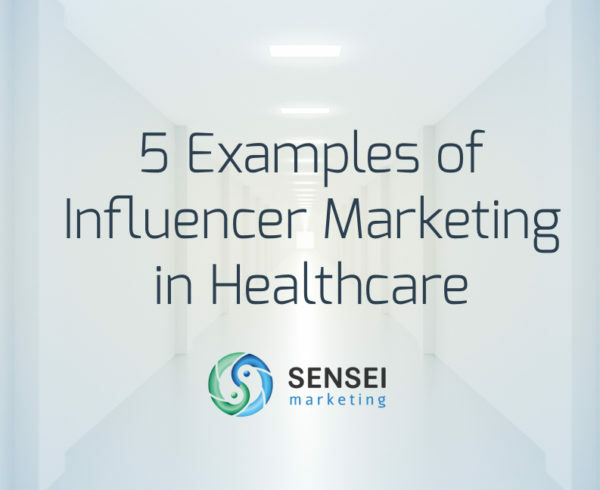 While many marketers may think that “influencers” have to be individuals, that’s missing a bigger part of a proper influence marketing strategy. Here are 5 examples of telecom companies who have gone beyond influencers, and created a B2B influence marketing strategy that really works. Bell’s advocacy by not only users of their service, but the wider community too, is its influencer. There is no better influencer than a good cause. Bell found this with advocacy for mental health awareness. 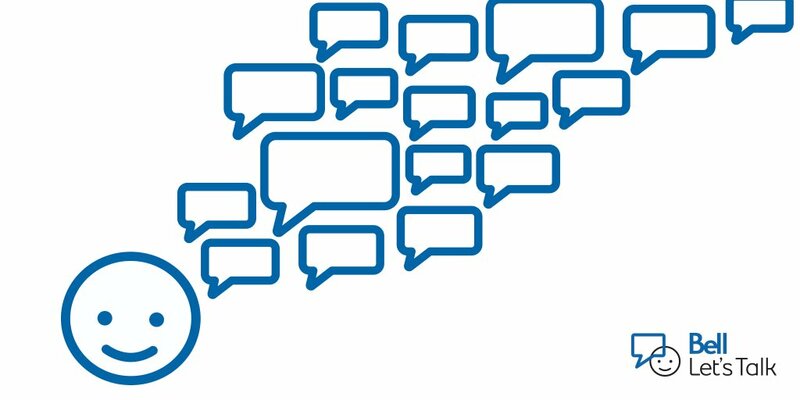 Its annual “Let’s Talk” campaign has created major impact and attracted multiple partnerships. Partnering with other firms who are also active around social causes and aligned interests make for good business. For Bell, its advocacy in terms of the marketing strategy behind it has generated free PR, and most importantly an easy magnet to celebrities as macro-influencers for the brand. Making the brand name synonymous to an advocacy makes not only good sense, but good business too. Rogers has mastered the art of serving two masters by diversifying its B2B channel. There’s the channel for Small Business, and there’s another for Enterprise. Because the B2B goals are the same, thought leadership became a way of life in Rogers, and benefited from help from industry influencers. Today’s B2B consumers seek companies they can trust. LinkedIn Business suggests that marketplace expertise is one way telcos make their way to the vendor shortlist. Rogers’ influencers are a diverse mix, from business leaders among their clients to customer representatives in their workforce. 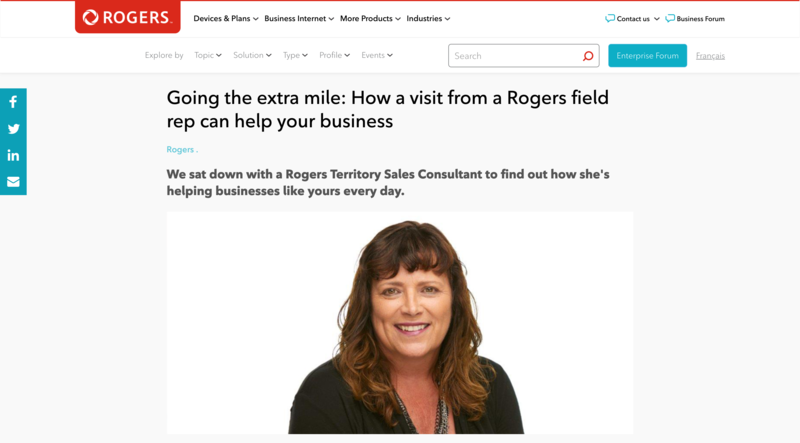 Rogers is a big believer of using blogs to provide useful and insightful content for their customers. They diversify content formats to engage and maintain the attention of their specific B2B audience. This includes stories, first-hand accounts, teachable experiences of entrepreneurs and leaders, and even their own employees that are useful, valuable, and relatable. Using people – whether external or internal – as influencers can help communicate the process behind the solutions you provide, and put a more human face on the service or product. Huawei’s story is its influencer, its partners its storytellers. Early last year Huawei rose to surpass Apple Inc. to be the world’s number 2 vendor of smartphones, next to Samsung Electronics Co.
Back-track its story in 2015 when it was the world’s biggest maker of networking equipment—gear like base stations, routers, modems and switches, and you can understand its swift ascent. Huawei’s beginnings as the supplier of the nuts and bolts of the telecommunications market to networks around the world is its greatest influence, and helped them find their voice with partners like IBM. With IBM as a key technology supplier for Huawei’s product lines, the partnership is a language that business and companies know and understand. Huawei knew trust was key to influence, and that’s what that partnership brought in. They are now in more than 170 countries and maintains the lion’s share of the European telecom market. Huawei’s success in selling telecom equipments for networking solutions saw them dominate that space, and led to its natural next step – to sell you a phone that connects to that equipment. Bringing a product co-engineered with Leica as partner, Huawei changed the image of Chinese gadgets as cheap knockoffs. This has helped Huawei’s B2B influence marketing strategy remain effective, even under recent pressure. Virgin Mobile USA was one of the first wireless communications and VoIP providers to adopt social media and content marketing. Creating product portfolios that showcased media service providers made Virgin Mobile an attractive partner to do business with. 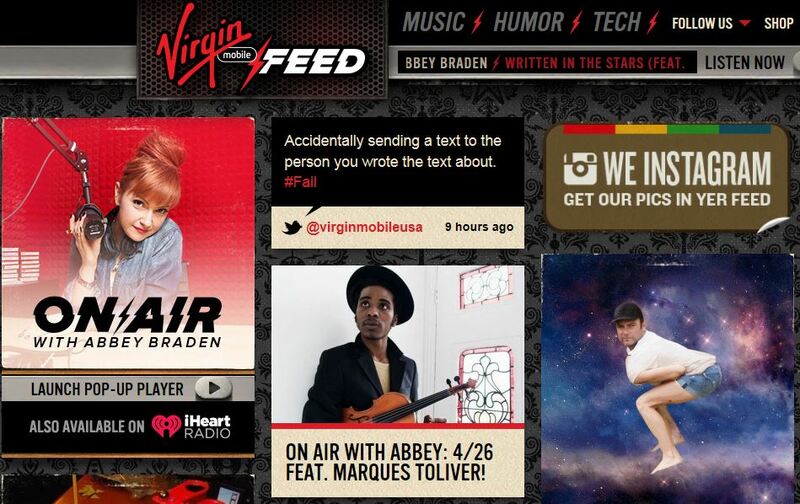 When it developed its social newsroom in 2012, Virgin Mobile Live, that promoted apps, music and other digital content throughout the day, it attracted the attention of Buzzfeed. Because Virgin Mobile was inclusive with its newsroom approach, publishers like BuzzFeed became an important distribution channel. Apple Inc. didn’t find a macro-influencer – instead, it created two: the first was the iPhone. It’s not just a product, it’s a brand in itself, and an influencer. The second was the company’s co-founder, the charismatic and determined Steve Jobs. When he died in 2011, the brand lived on. Apple’s story became Jobs’ story, and that story of his passion and creativity was all it took to be macro-influencer that he was. But even with his death, that influence did not die with him because Apple immortalized it in the consistency of its product marketing. The company maintained how he did product launches – the strategy, the tactics, etc. Jobs was Apple’s consistent touchpoint in influence marketing, and remains so long after his death. Jobs was the yin to the yang of Apple that made the iPhone an icon. What or who are your influencers? 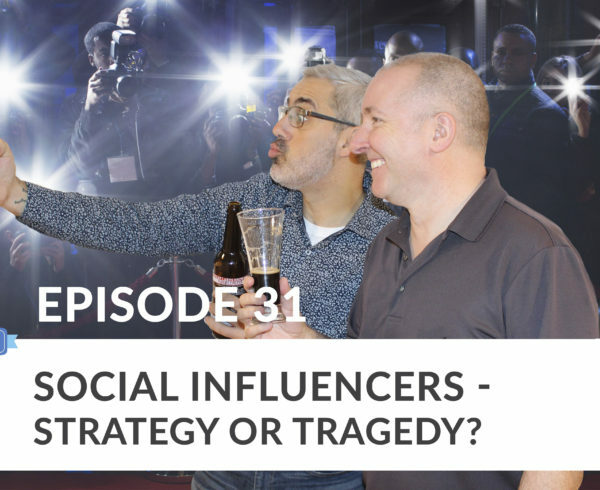 Want to make the right pairings between influencers and your company or strategies and your business? 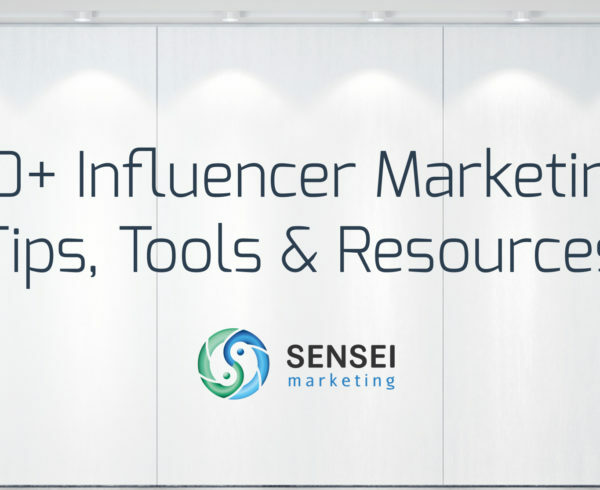 Let Sensei Marketing help you. As Digital Marketing Specialist at Sensei, Charmaine is backed by 23 years of experience as a journalist. Her strong background in news writing, producing and reporting for a Japanese television network, print and online media in the Philippines is a solid base for content marketing. The breadth of her coverage of international news events is her edge in research and strategy. Just before she completed a Social Media postgraduate program at Seneca College, she fulfilled a number of journalism, writing and research fellowships in the US and Southeast Asia.